I have never had much of a green thumb, so planting a garden has never been at the top of my list. As you can guess, my knowledge of horticulture is very limited; however, I am well aware that when you sow a certain type of seed, that is what you can expect to reap. If you plant lettuce, you’re not going to get cucumbers, and if you plant carrots, you’re not going to get peas. It is just common sense that you will reap what you sow. This same truth applies to that which we plant within our hearts. In Galatians 6.7-8 the Bible says, “Do not be deceived: God is not mocked, for whatever one sows, that will he also reap. For the one who sows to his own flesh will from the flesh reap corruption, but the one who sows to the Spirit will from the Spirit reap eternal life.” Whenever we place our faith in Jesus, He sends His Spirit to lead and guide us into a new life. If fact, the Bible says that we are a new creation in Jesus. 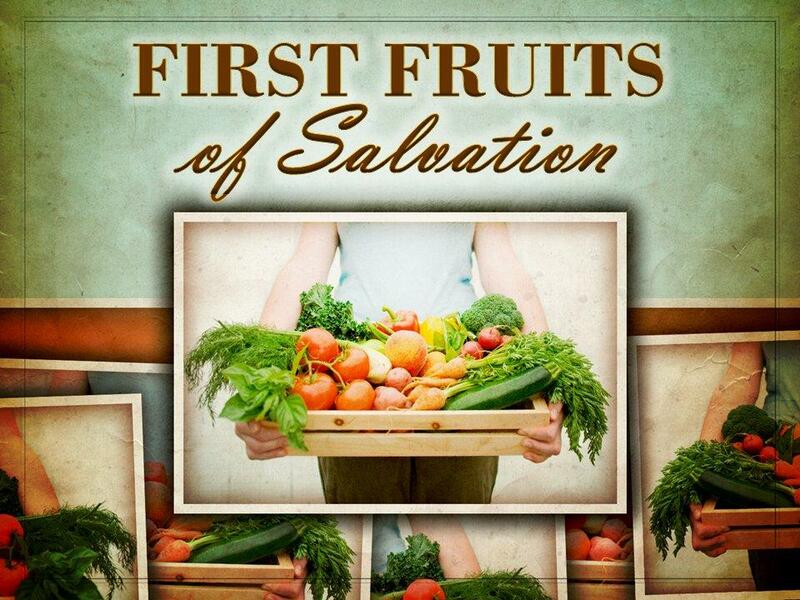 This Sunday, we will be examining the First Fruits of Salvation as found in Acts 3.1-11. This will be a wonderful study of some of the fruit that will sprout up within those who commit their lives to Jesus. After the morning service, we will have our annual Thanksgiving meal. This is always a wonderful time for our church family and special guests to sit down together. I hope you will honor us with your presence Sunday, November 20, 2011 at 10:30 a.m. for our worship service and then stay for our Thanksgiving meal. I hope to see you this Sunday at Living Oaks Baptist Church. This entry was posted in Church, Join Us this Sunday!, Thoughts and tagged Acts, Church, Family, First Fruits, Galatians, Harvest, Horticulture, Living Oaks Baptist, Meal, Planting, Reap, Sow, Thanksgiving, Worship by Bob Pittenger. Bookmark the permalink.